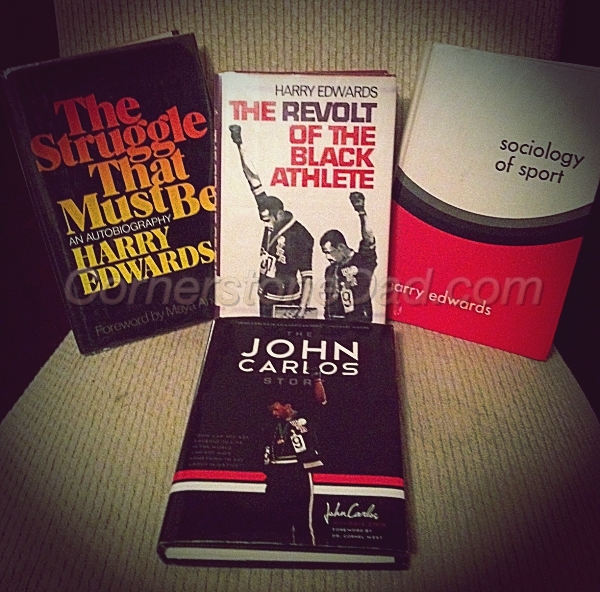 Last month I purchased The John Carlos Story (http://www.johncarlos.org/JohnCarlos/JohnCarlos-TheBook.html) for my two oldest boys. While I cannot wait for one of them to finish the book so I can start working my way through it, I have been listening to a number of interviews by Dr. John Carlos and David Zirin as they promote and tell the story behind the story. But CNN (not Fox News) seemed to have another agenda in mind when they wanted to interview Dr. Carlos. 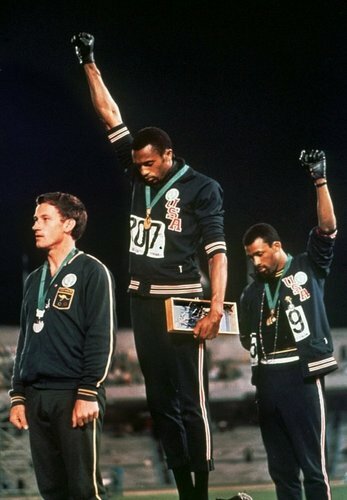 Funny how this “mishap” as you will see, is an excellent example of the story of John Carlos and Tommie Smith. As long as they do what the nation and media wants them to do and say, great. Let us paint the portrait and you be the brush. 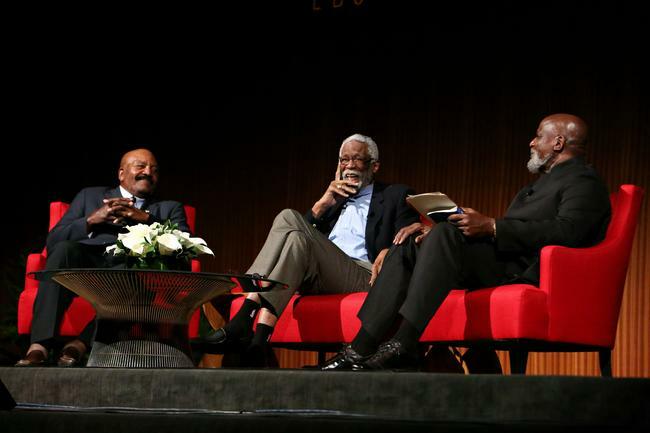 However, if you know anything about Dr. John Carlos, Tommie Smith, Peter Norman and Dr. Harry Edwards, you know these guys paint their own portrait, tell their own story, and the truth about America as well. 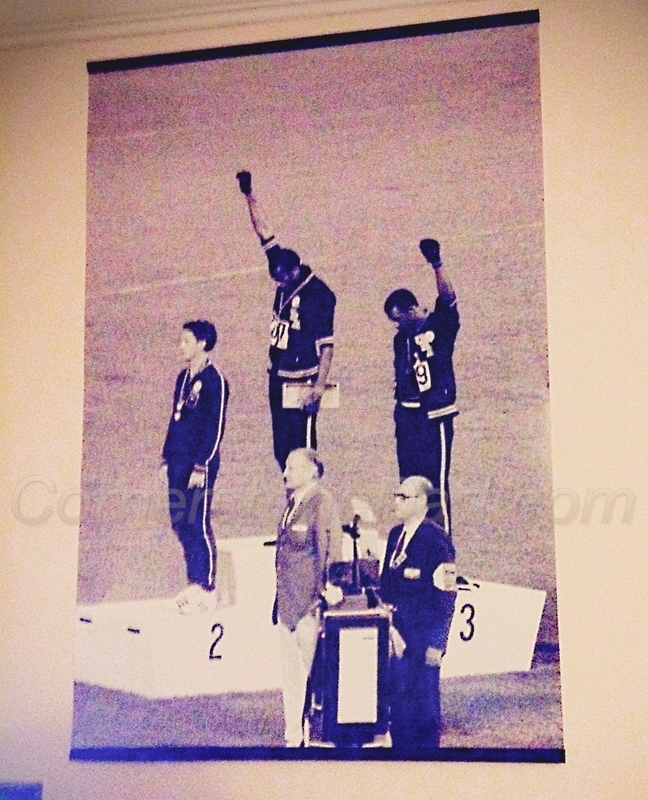 Dad’s, if you’re unfamiliar with the story of John Carlos and Tommie Smith and their protest during the 1968 Olympics held in Mexico City, please check it out and learn more. This was truly a pivotal and misunderstood moment in world history. This is also a tremendous teaching moment for your kids: Will they be willing to take a stand for what is right, if it may cost them their life? 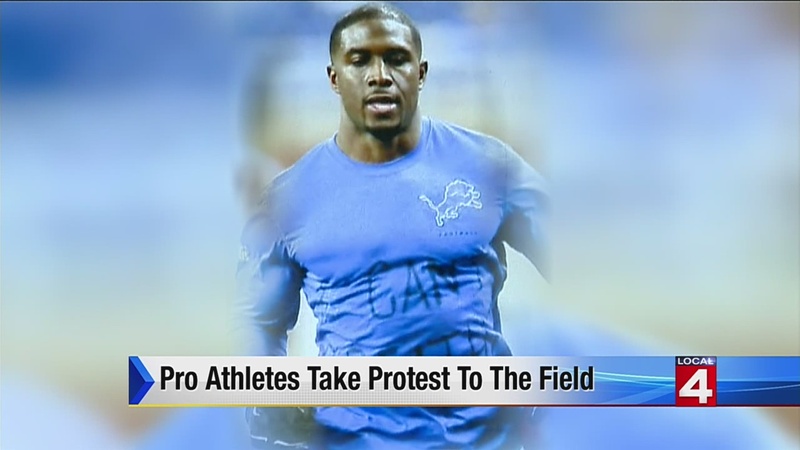 What did Carlos and Smith have to gain by keeping silent and not protesting for human rights? Certainly fame, money, power and privilege and all we have to do is look at the lives of Jesse Owens, Carl Lewis and Usain Bolt to see the riches that can be gained just from being the fastest sprinter in the world. 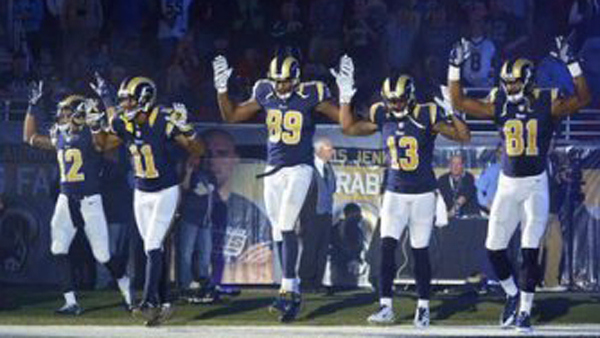 But what did they gain from their silent protest? Persecution, slander (by their own nation especially), broken marriages (the wife of John Carlos later took her own life), and unemployment. 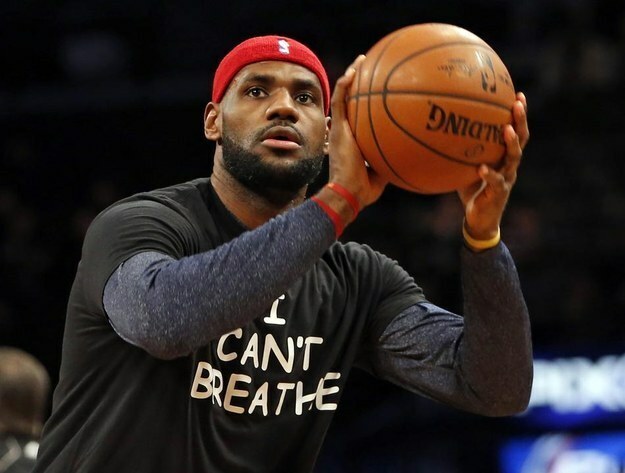 How would sports be different today if more athletes would be willing to put all of that on the line to help others? How would society be different today if more parents were willing to give up many of the same advantages to raise our children and do what is right as well?